1. 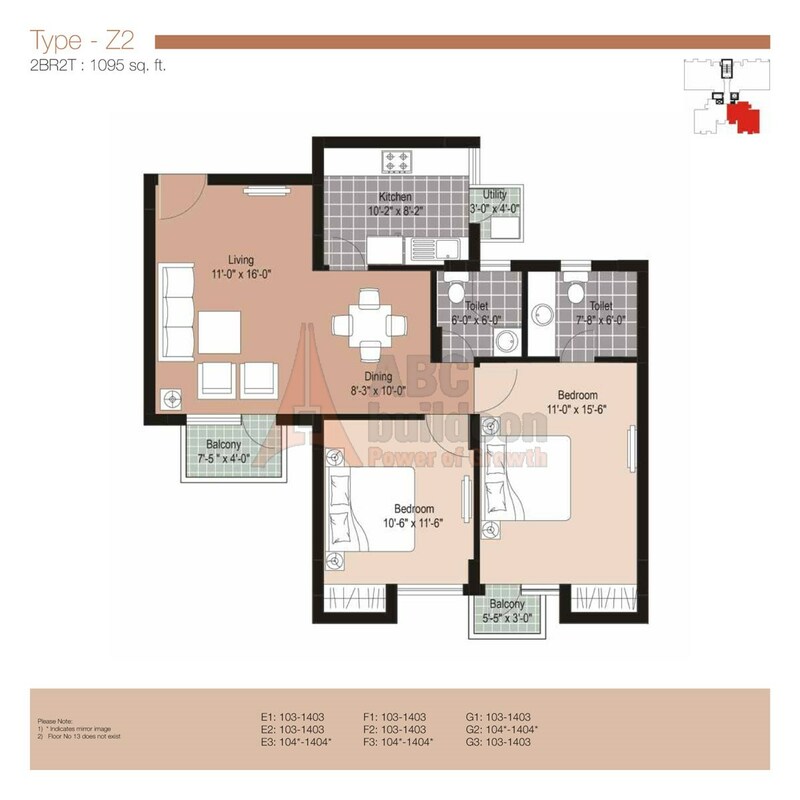 Unitech Residences Floor Plan 1 BHK – 825 Sq. Ft.
2. 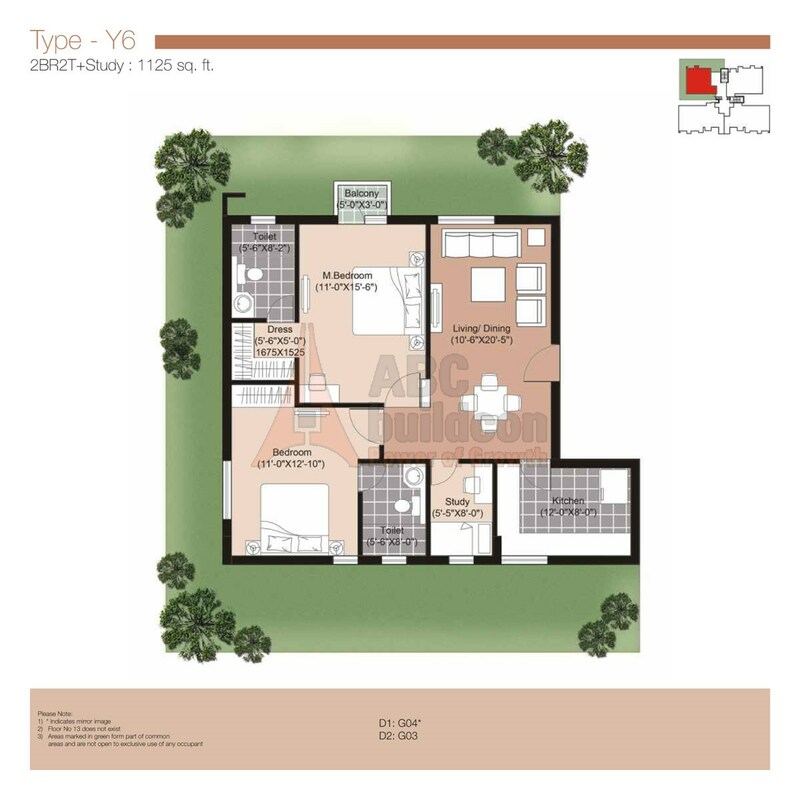 Unitech Residences Floor Plan 2 BHK – 1060 Sq. Ft.
3. 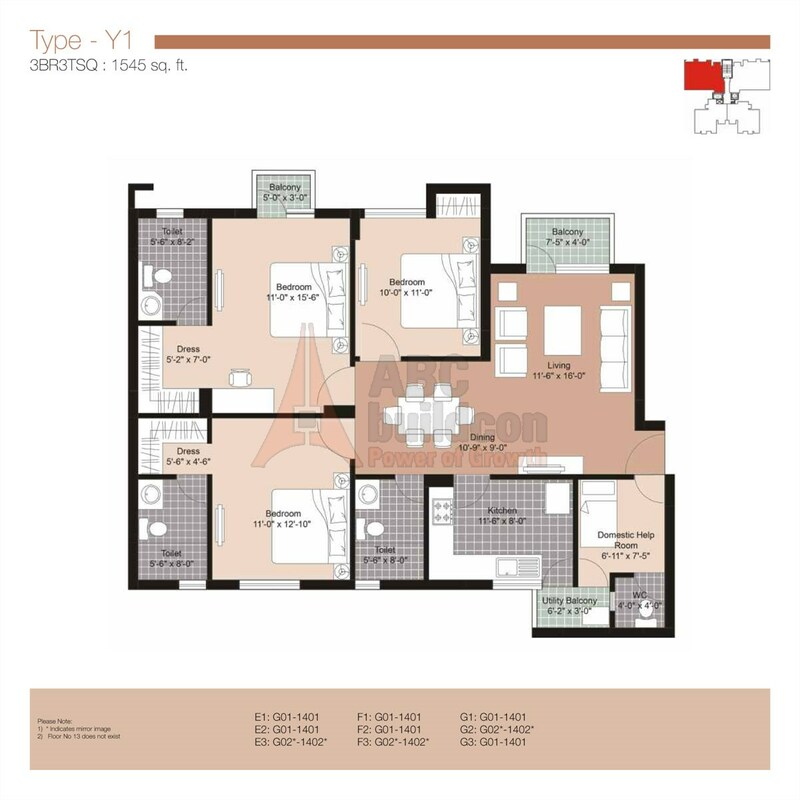 Unitech Residences Floor Plan 2 BHK – 1095 Sq. Ft.
4. 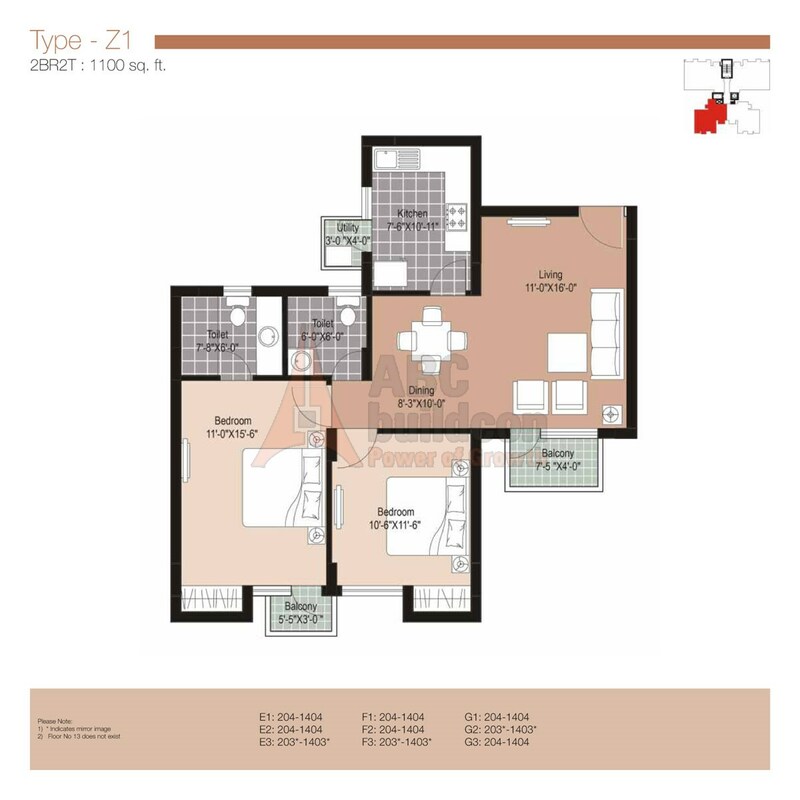 Unitech Residences Floor Plan 2 BHK – 1100 Sq. Ft.
5. 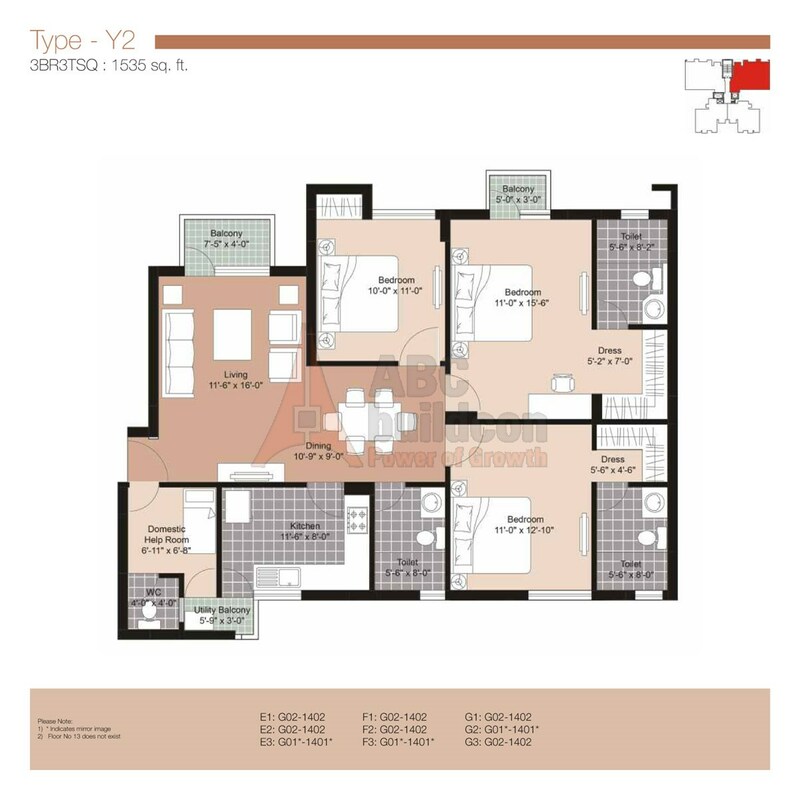 Unitech Residences Floor Plan 2 BHK + Study – 1125 Sq. Ft.
6. 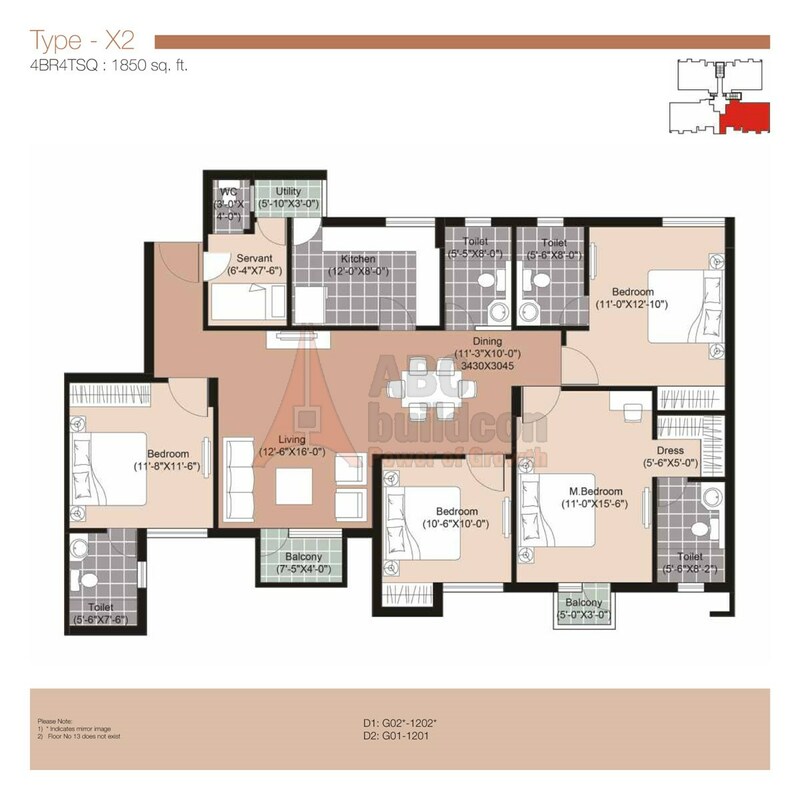 Unitech Residences Floor Plan 3 BHK + S.R – 1505 Sq. Ft.
7. 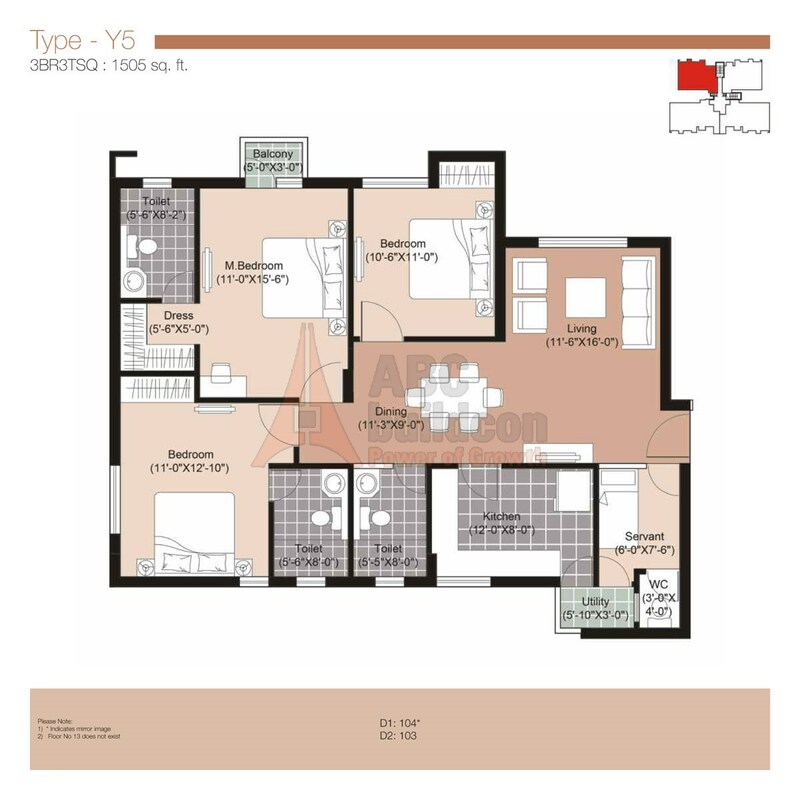 Unitech Residences Floor Plan 3 BHK + S.R – 1535 Sq. Ft.
8. 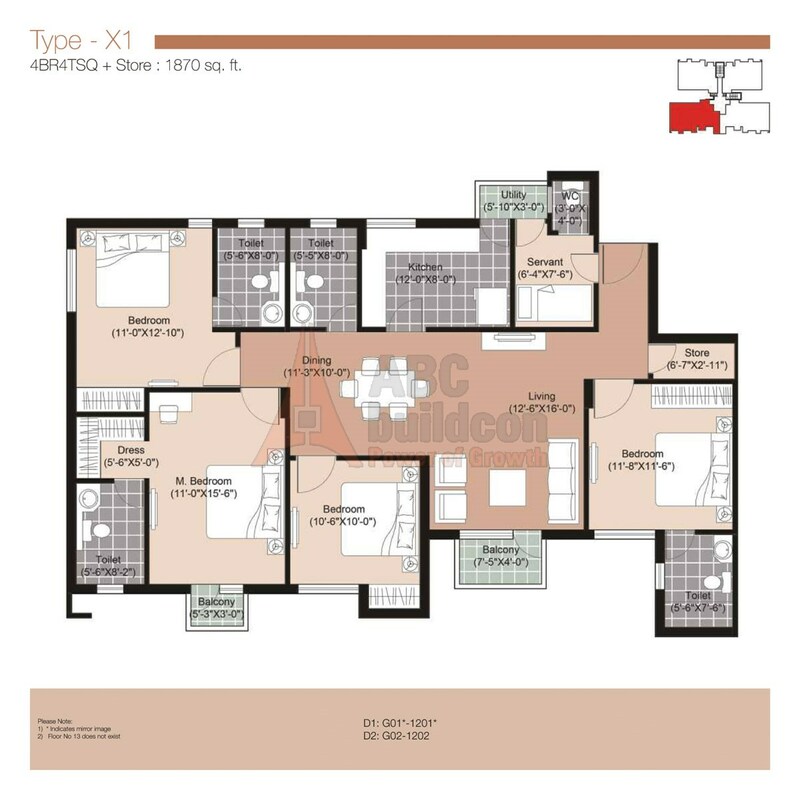 Unitech Residences Floor Plan 3 BHK + S.R – 1545 Sq. Ft.
9. 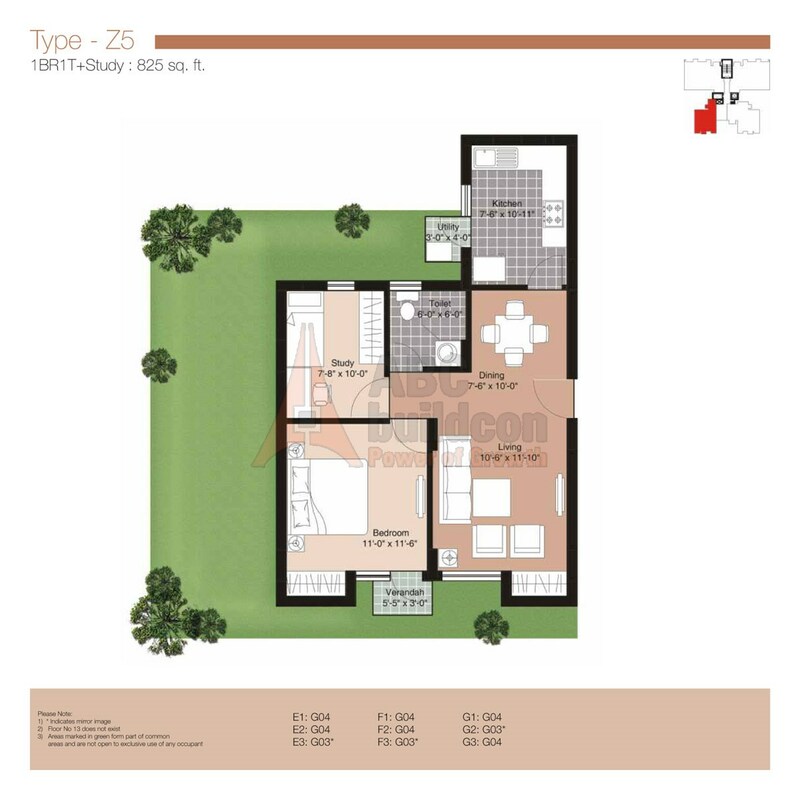 Unitech Residences Floor Plan 4 BHK + S.R – 1850 Sq. Ft.
10. 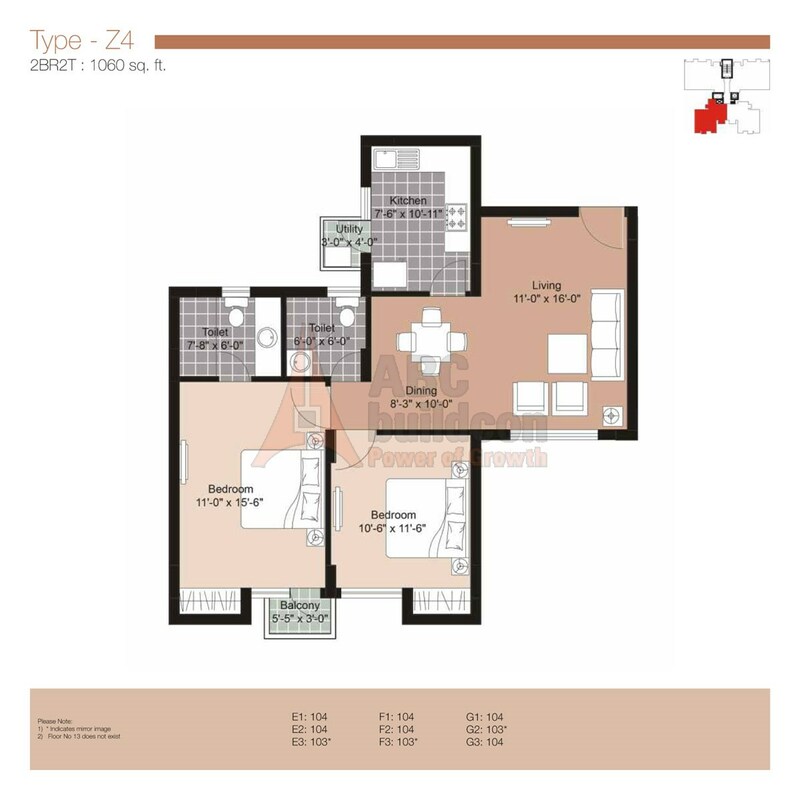 Unitech Residences Floor Plan 4 BHK + S.R + Store – 1870 Sq. Ft.